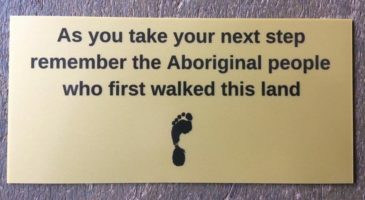 The event was held with the particular objective of creating an alternative message to what is often presented by mainstream society and in the media. Co-ordinated by the Archdiocesan Manager of Catholic Service Development, Renay Grech, and hosted at MercyCare, West Perth on Saturday, 13 February, the seminar was attended by some 20 representatives from Catholic parishes, agencies and organisations keen to work together to better promote and understand the plight of refugees in the community. 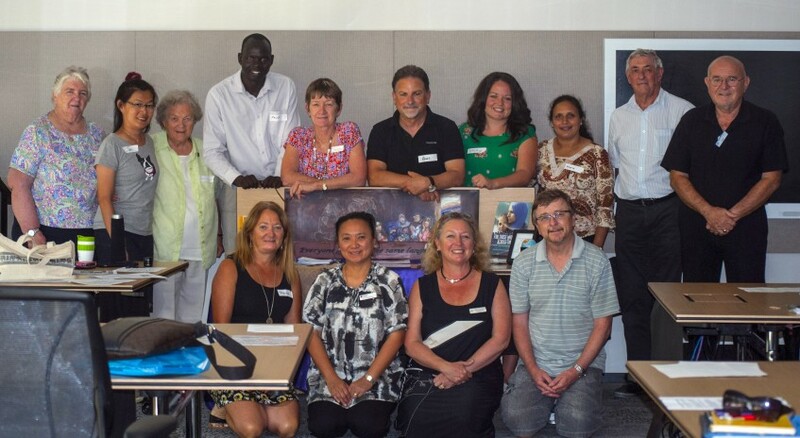 The seminar was organised by the Refugee and Asylum Seeker Catholic Alliance, which comprises a number of Catholic agencies and supporters and has been in operation for some 18 months. The Alliance is dedicated to a ground-up approach of education and discussion as a means of increasing the community’s participation and engagement around the issue of refugees. “The seminar’s key focus was on understanding the reasons people seek refuge and debunking the myths and mistruths that add to the misunderstanding of their situation,” Mr Grech said. “The seminar not only provided up-to-date information on the topic but skilled participants in how they might influence people in their communities to hear another perspective on the situation,” he said. In his opening remarks, Mr Grech spoke about the effects of reports published by the mainstream media. These, he continued, have a tendency to communicate punitive messages about asylum seekers, ones that often misrepresent the truth about who they are, why they flee their homeland and why they seek asylum in Australia. He went to on to say we need to engage people in the very human issues of being an asylum seeker, or the challenges of being from a different cultural background and trying to live in Australia. He said members of the faith community could overcome negative perceptions in their local communities by connecting with people in their parishes and elsewhere to help tell the stories of asylum seekers and offer an alternative reality to consider.